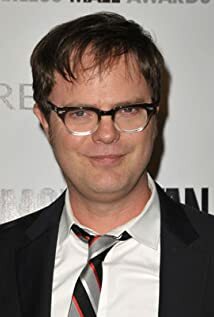 How much of Rainn Wilson's work have you seen? 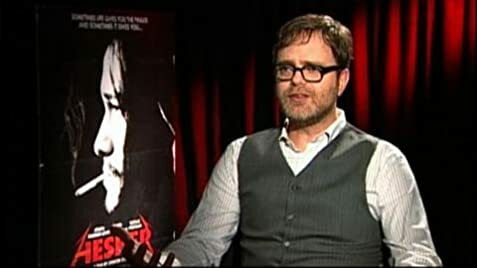 Did Rainn Wilson Invent Beer Pong Bingo? 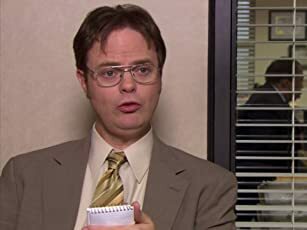 Before "The Office," star Rainn Wilson had a different type of workplace comedy in mind. 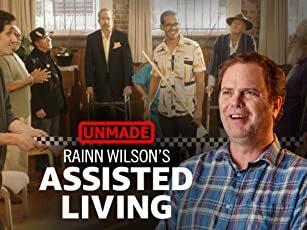 "UnMade" is bringing to life his script "Assisted Living," presented by "Star Trek: Discovery."